We will arrange all necessary means of transfer according to your wishes. 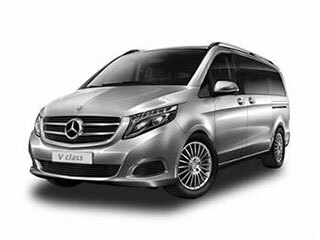 For this purpose, we have comfortable and safe luxury transfer shuttles, mini vans, mini buses, luxury sedans, speed boat taxis and helicopters. We can arrange luxury car with driver waiting at Split airport, Dubrovnik airport, Zadar airport or any other place of your arrival to Croatia. With our transfer services, be sure that you will get at your destination in no time. 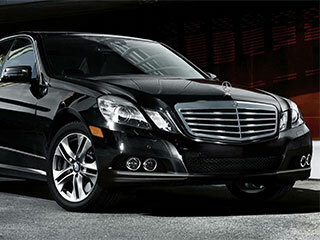 If you prefer to drive a vehicle yourself, we can arrange all kinds of luxury sedans. SUV-s and smaller cars rental. 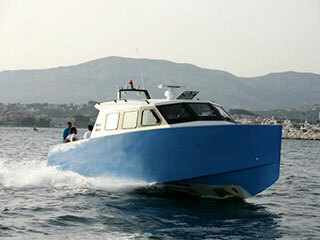 Croatian coastline just begs for nice ride along, with numerous interesting places to visit.